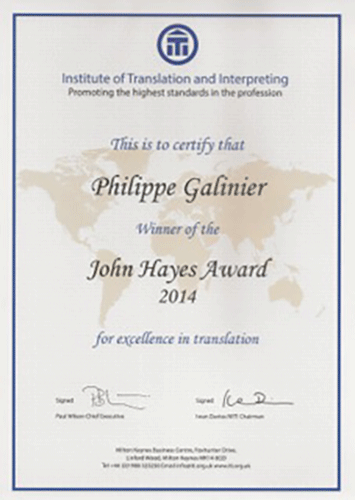 My name is Philippe Galinier and Stylus Translation is the name of the small business I run. 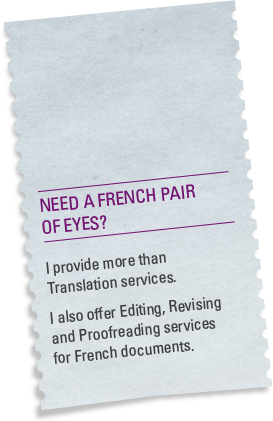 A native French speaker, I have been a freelance translator for several years, working with a variety of clients, including translation agencies, UK Government departments, universities, businesses, think-tanks, NGOs and private individuals. I can translate a range of text types, including official correspondence and reports; research papers; legal documents; certificates; MoUs; minutes; website content; PowerPoint presentations; press releases; product sheets; visitor leaflets; instructions. I hold an MA in Bilingual Translation from the University of Westminster and currently lecture in Translation at University College London Language Centre. I am a Member of the Chartered Institute of Linguists (MCIL) I am a Qualified Member of the of the Institute of Translation and Interpreting (ITI). This is in part due to my strong commitment to translation research and eye for detail. Yet what sets my work apart is a theoretical and practical understanding of the importance of context. 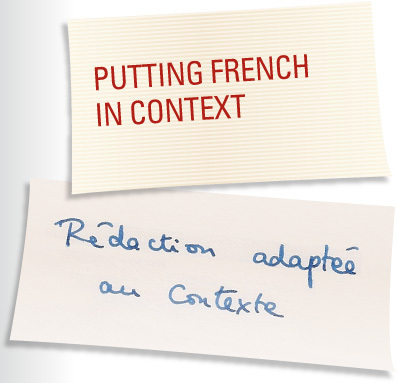 Find out more about the link between good translation and context. 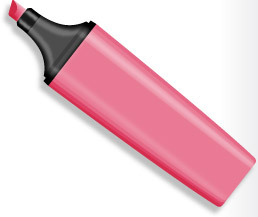 I understand that a missed deadline can mean lost revenue or even lost clients. I consistently deliver translation and other projects on time for the agreed fee. 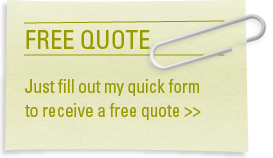 Without this assurance, I know that my clients would simply go elsewhere. My rates are fair, competitive and a true reflection of the work needed to complete your project within the allotted timescale. I will of course consider factors such as the word count, but also whether the document is for internal purposes only (as opposed to for publication), and then prepare a quotation accordingly.